The Restonic® @Last series provide the ultimate sleep experience. It starts with Outlast® materials woven into the cover that improve comfort by regulating temperature through proactive heat and moisture management. TempaGel High density open-celled memory foam infused with genuine gel beads helps the mattress conform to your body and erase pressure points. Gel beads improve the resilience of memory foam while providing a cooling function. The Gel Infused Quilt Foam provides breathability and results in a cooler nights sleep and enhanced durability. 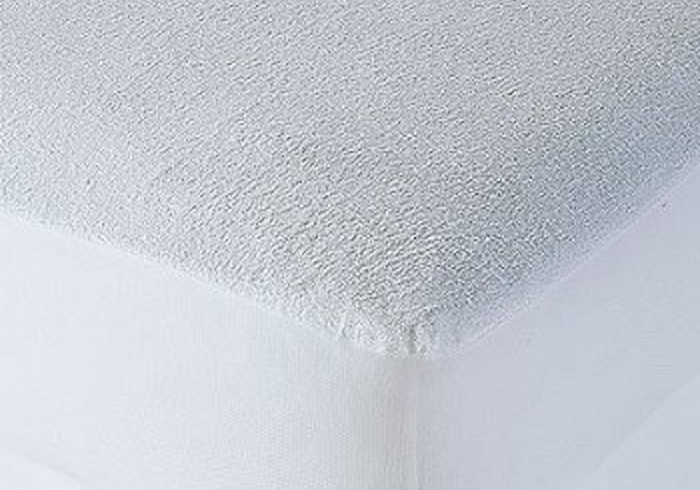 A patented Aveena Super Soft Quilt Foam provides unparalleled comfort and durability. This key component sets @Last apart from the field. Graphite infused latex foam provides a cool comfortable pressure relieving support system. Comfort, Support and Durability. Zoned pocketed coil provides incredible motion reduction coupled with properly aligned support provides pressure relief and luxurious rest. A Certi-Pur Base Foam provides a firm stable base to the sleep system. A heavy duty 17 slat foundation provides a lifetime of support and helps eliminate partner disturbance. Since 1938, Restonic has been supporting dreams by producing the highest quality sleep products. For more than three quarters of a century, theyve contributed to more good nights than any other mattress company. Few other product lines have received a Consumers Digest Best Buy Award as many times as their entire ComfortCare Mattresses (8 times), and Restonic has been awarded the Womens Choice Award for Excellence in Brand Experience for the fifth consecutive year in a row.